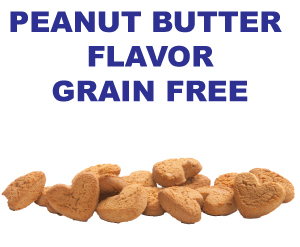 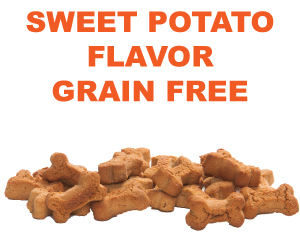 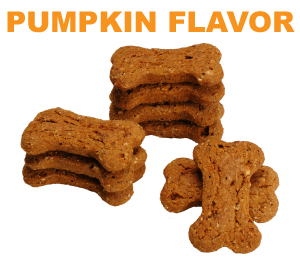 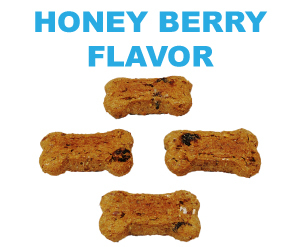 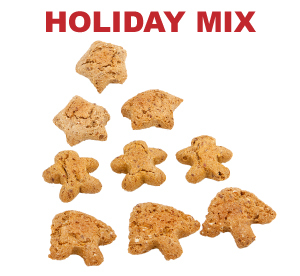 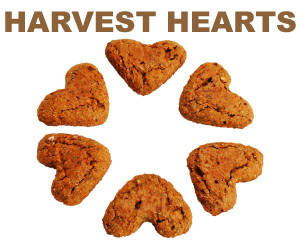 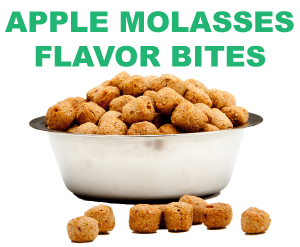 Please utilize our retail order form for all dog treats. 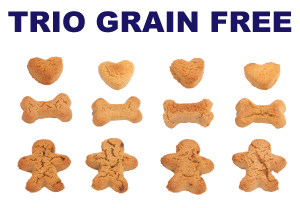 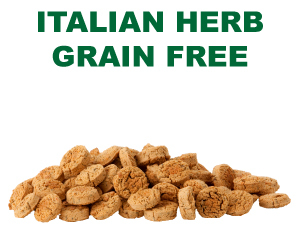 Pawduke treats have a long shelf life – 12 months from baking! 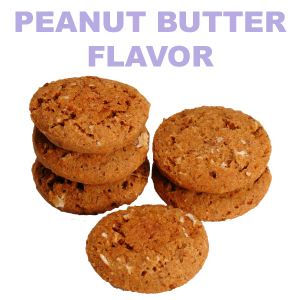 We bake frequently and in small batches to ensure you get the freshest product. 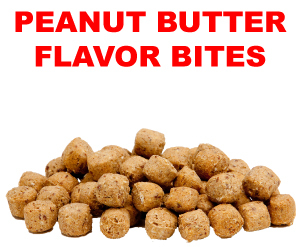 We will contact you within 1-2 business days to finalize your order and receive payment. 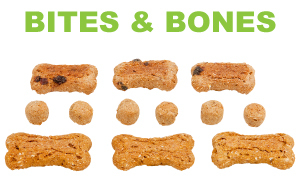 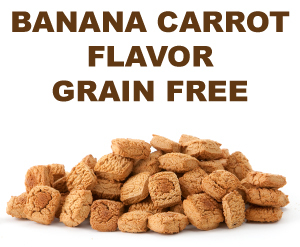 Thank you for choosing Pawduke All Natural Dog Treats!